A prolonged period of cheap money and the shift of investor focus to gold as a haven from geopolitical and financial risk could boost the price of the precious metal to over $5,000 an ounce in five years, McEwen Mining CEO Rob McEwen says. If that happens, “there is going to be a tsunami of money looking for a place to go,” he told Bloomberg at a mining industry conference in San Francisco. One of the industry’s biggest bulls, McEwen is known for his passion for gold. He was one of the top hundred wealthiest Canadians as of 2016, with an estimated personal net worth of over $800 million. According to him, lower-for-longer interest rates have fueled bubbles in the stock, real estate, and even art markets as investors seek out higher returns. While conventional wisdom is that a return to higher rates would make interest-bearing assets more attractive, gold should become more appealing as markets re-calibrate, said the businessman. The price of gold is currently hovering around $1,280 an ounce. 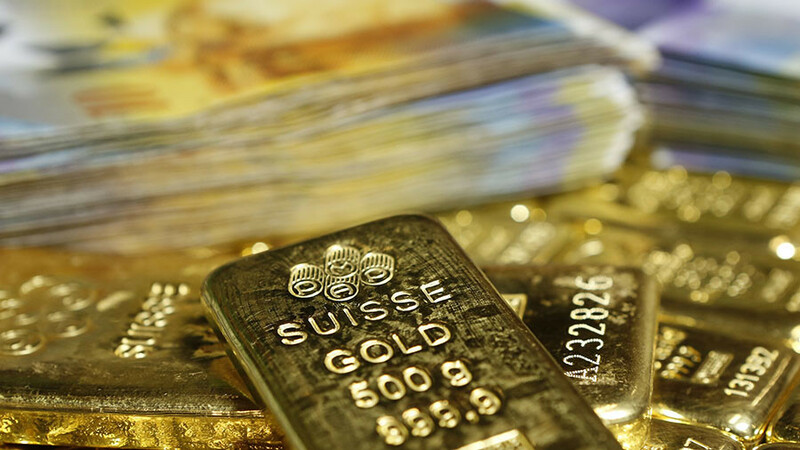 Some analysts have been bearish about the precious metal, claiming it has been unable to hold safe-haven gains, as prices are well below key levels seen during events like the Brexit vote and the US presidential election. Citi said gold prices are on track to hit $1,270 per ounce by the end of 2018 and then climb to around $1,370 in 2019. 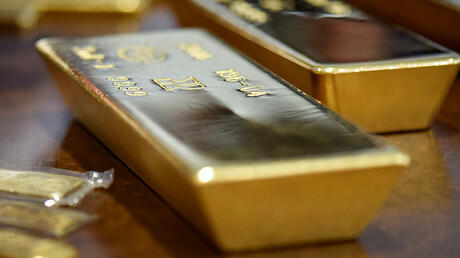 Potential economic crisis, elections, military actions are some of the key global events that could prompt gold’s safe-haven allure among investors, the bank said.